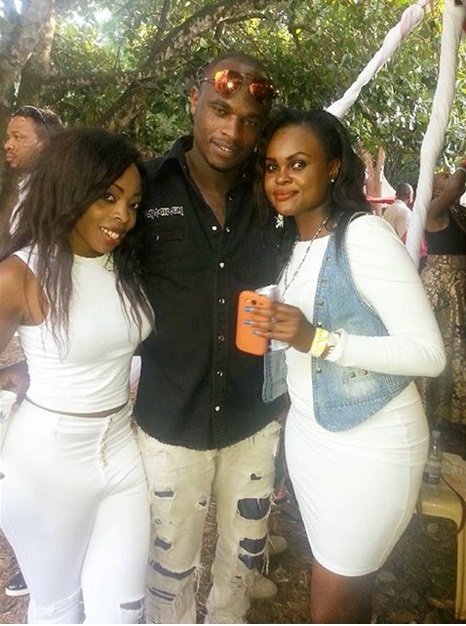 Former Harambe stars Captain Dennis Oliech has been making headlines for some time as he has been spotted in several occasions having fun with hot Mamacitas. 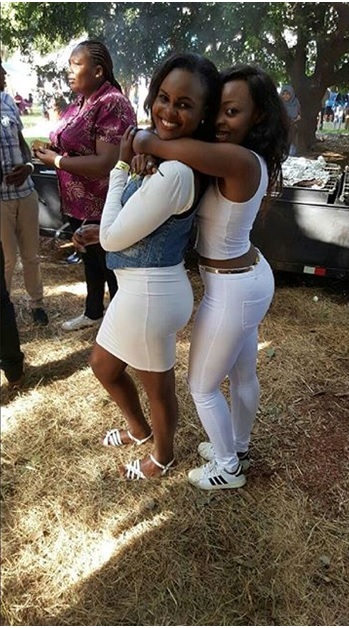 The lad who is said to be a lady enthusiast, had hooked up with a hot Bootylicious lass later last year and her new girlfriend was the talk of town as her photos had flooded on social media while flaunting her killer curves. 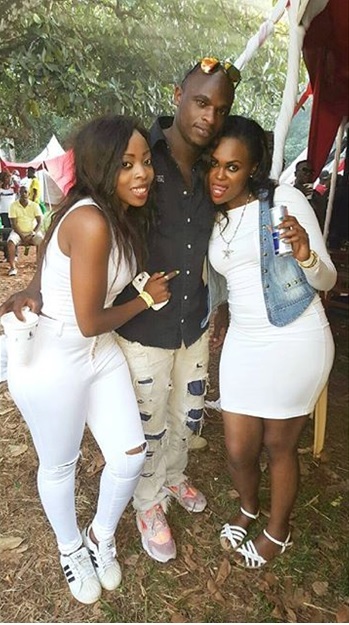 Well Oliech is not willing to stop his womanising activities and here are the latest photos of him having his quality time alongside two hot chics.